Charles Darwin wasn’t the only one to come up with a contemporary explanation for the origin of human beings. Homespun fantasies and myths abound—the imaginative creations of dreamers, cult leaders, amateur scientists, racists, and rogues. 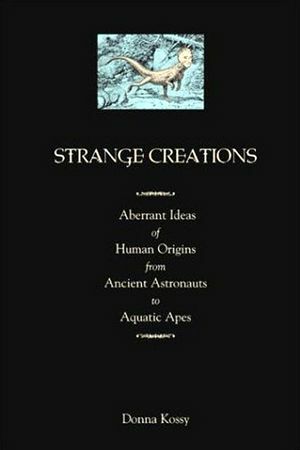 Among the theorists this collection introduces are the eccentric English lord who believes that men are a cross between extraterrestrials and their Martian servants, a successful television journalist whose book suggests that humans evolved from aquatic apes, and a UFO investigator convinced that humans were bred as pets for brilliant dinosaurs.